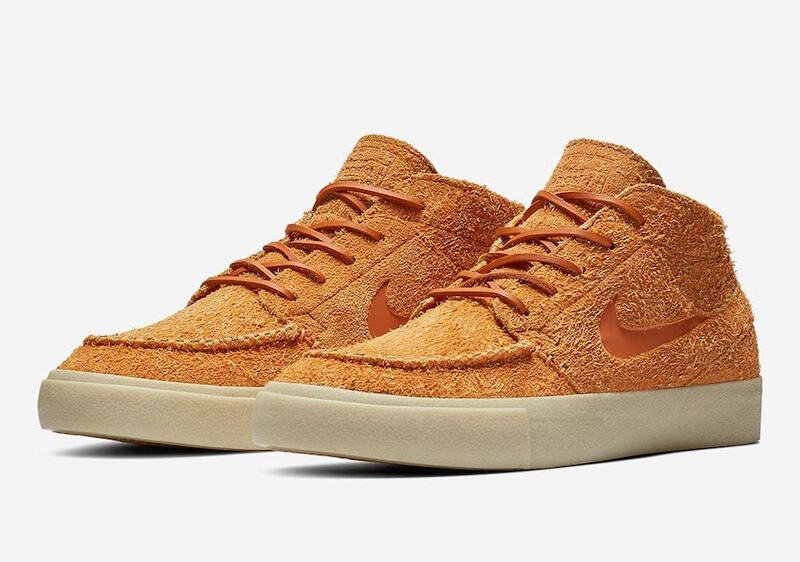 Nike Skateboarding is expanding on the Nike SB Stefan Janoski line with a new variation coming in Mid top form. 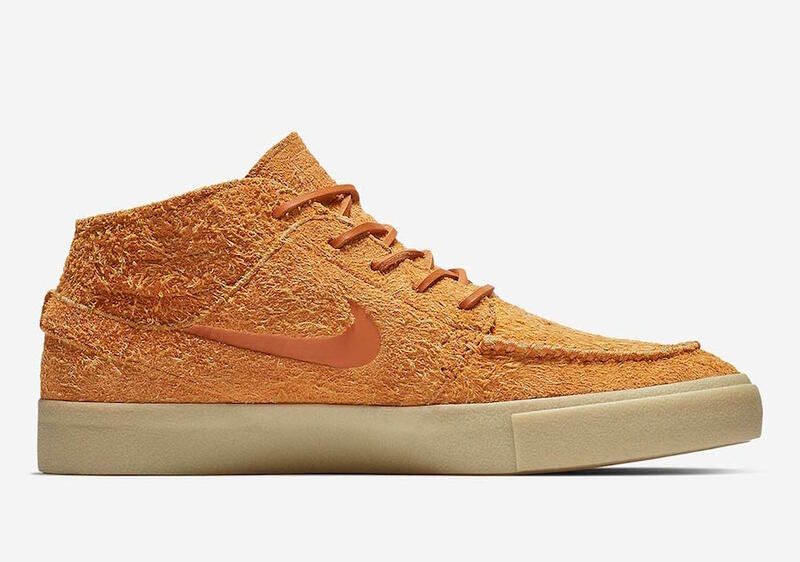 One of the upcoming releases comes highlighted in Bold Orange across the upper while a long hair suede runs throughout. 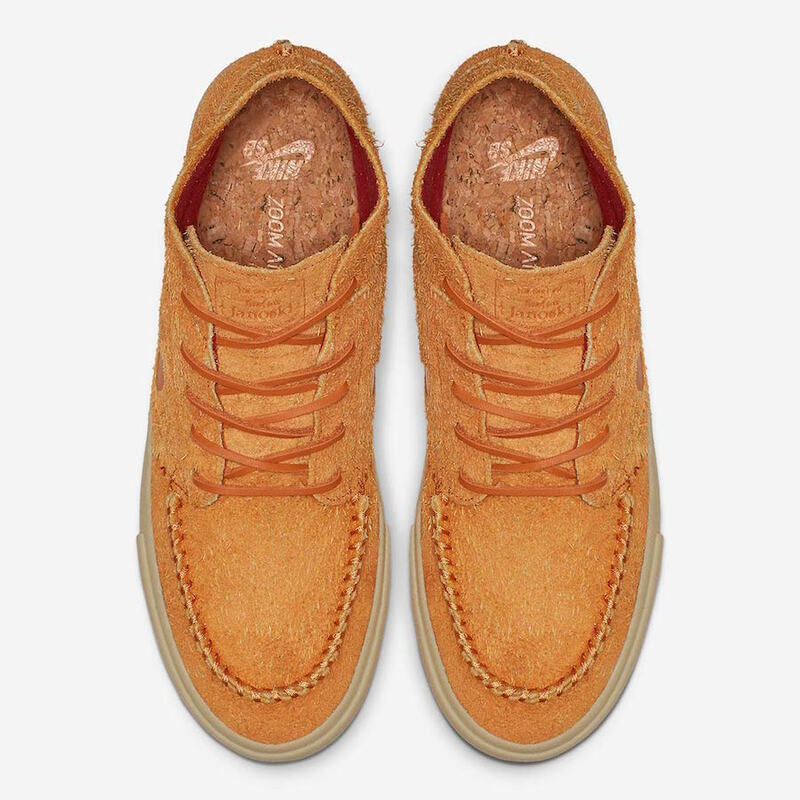 Furthering the premium look is waxed laces along with tonal branding. 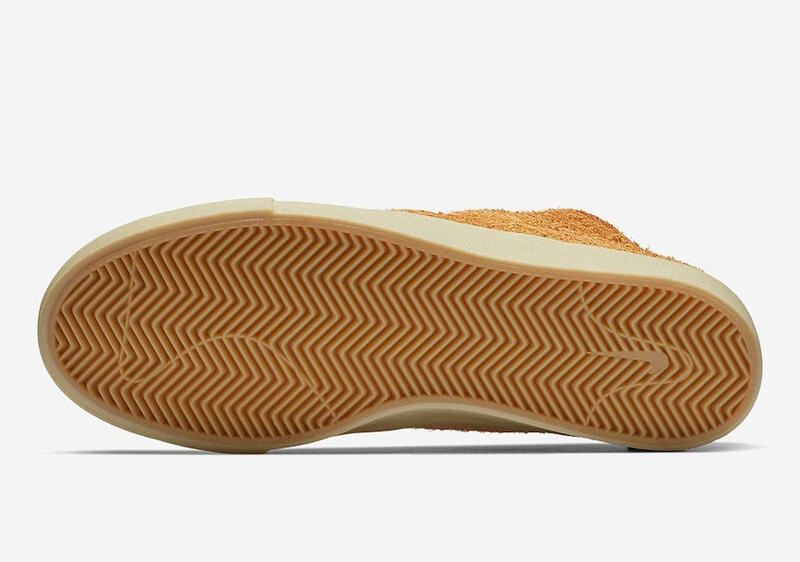 Other details includes debossed Swoosh logo on the panels and Gum on the midsole and outsole. 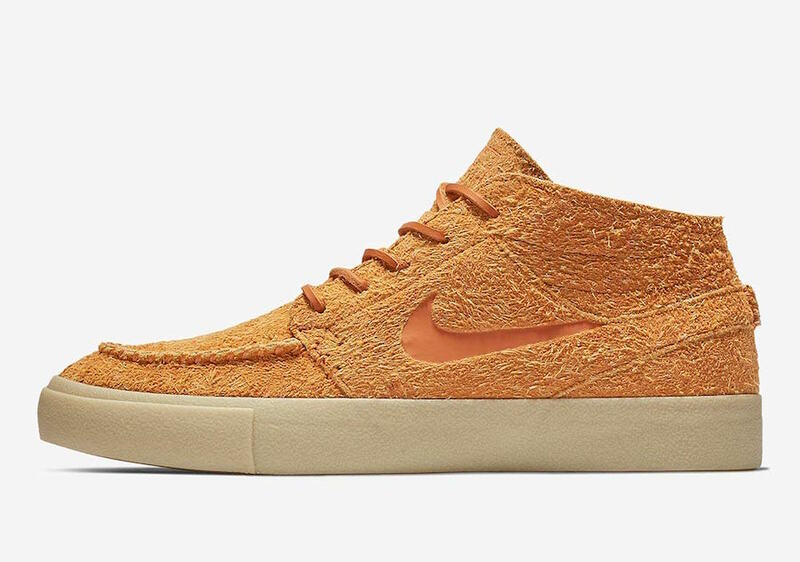 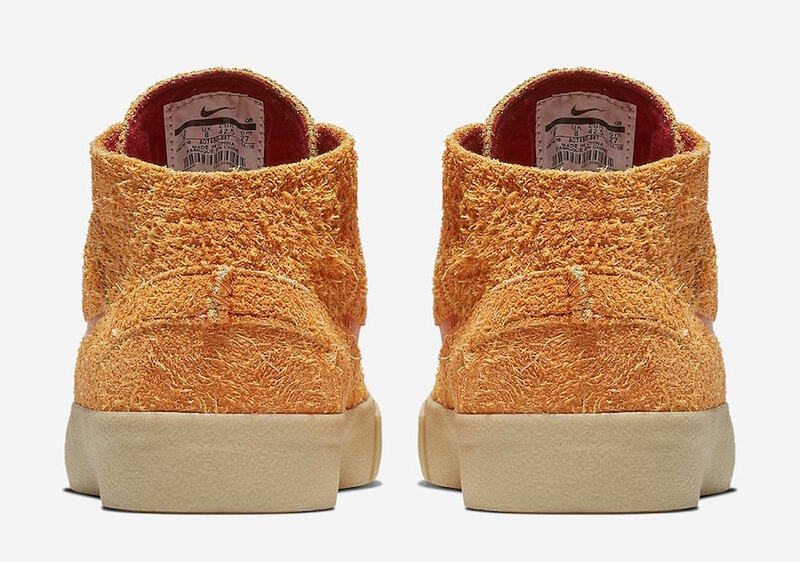 Continue to scroll below to check out more images of the Nike SB Stefan Janoski Crafted ‘Orange’ which will provide you with a closer look. 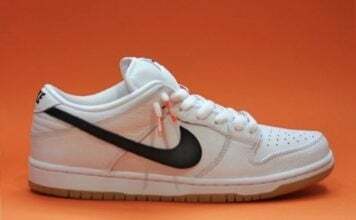 While specific release information is not available, they are expected to launch at select retailers and online at Nike.com later this Spring.